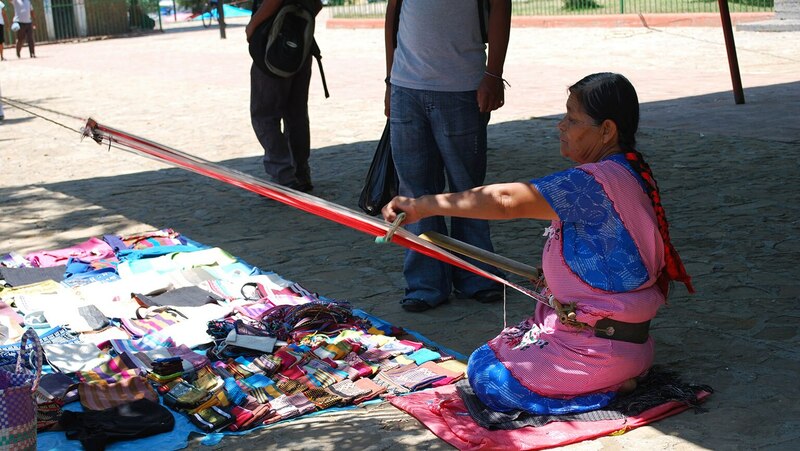 Despite centuries of assimilation and persecution, Maya culture still thrives. Investigate its survival in Guatemala, where 80 percent of the population is Maya, living largely in traditional ways. Dr. Barnhart describes his own observations from extensive visits to the country. This is an outstanding course. It will leave you wanting to travel throughout the region to learn even more. This is my second course of Dr Barnhart and his passion and knowledge of the subject comes across clearly. He is truly an ambassador of such a rich and varied region of this world.